Where today can you buy wooden propellers from historic aircraft or Starfighter parts? 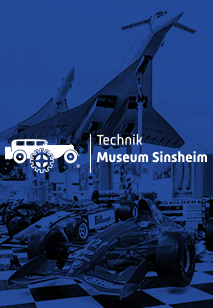 At the International Aircraft Parts Market in the Technik Museum Speyer exhibitors and dealers present rare aircraft parts which they sell, swap or just talk about. The participants come from Germany, France, Belgium, Austria, Switzerland, England and the Netherlands. You can find compasses from WW I, jet pilot helmets from the 1970s, books, drawings, pictures, historic clothing, models especially for younger visitors and much more. 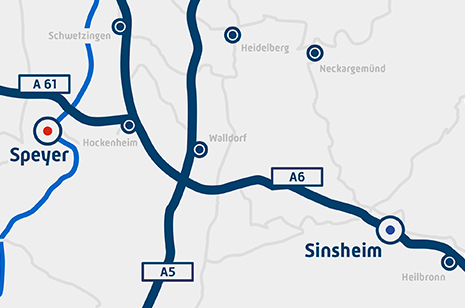 The Technik Museum Speyer with its numerous aircraft and helicopter exhibits provides the appropriate background. Naturally, we make sure our guests don't go hungry. 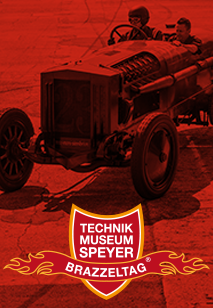 Convenient accommodation can be found in the Hotel Speyer am Technik Museum on the premises of the museum.